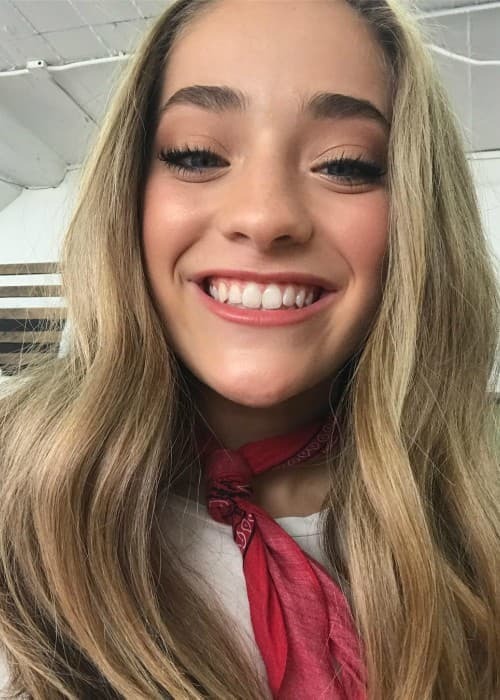 Brynn Cartelli is an American singer known for being the winner of the 14th season of the reality TV show, The Voice. She has released songs like Walk My Way. Brynn has a huge social media fan base with more than 200k followers on Instagram, more than 50k followers on Twitter, and more than 20k followers on Facebook. Brynn Cartelli went to the Williams Middle School in her hometown of Longmeadow. She later got enrolled at the Longmeadow High School. Brynn Cartelli is represented by Brandon Blackstock. Will Hornyak – Brynn was rumored to be dating Will Hornyak in the past. In June 2018, she shared a picture of her prom date with Will but she made it clear in the captions that he is her best friend. 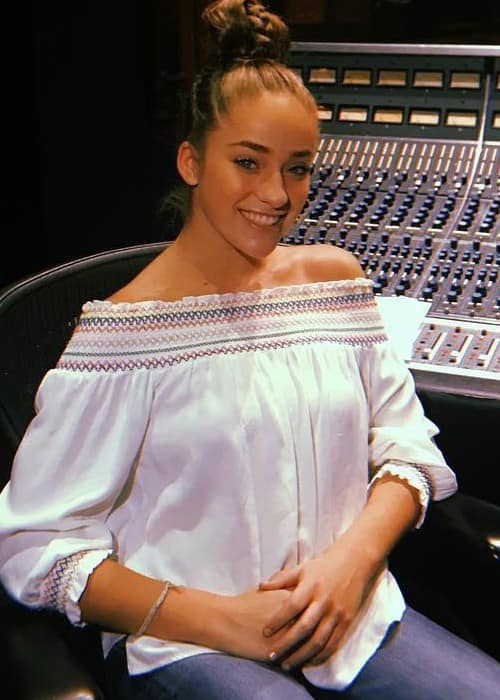 Brynn Cartelli hasn’t done endorsement work for any brand yet. 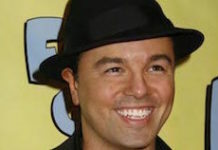 Having won the 14th season of the talent competition show, The Voice. 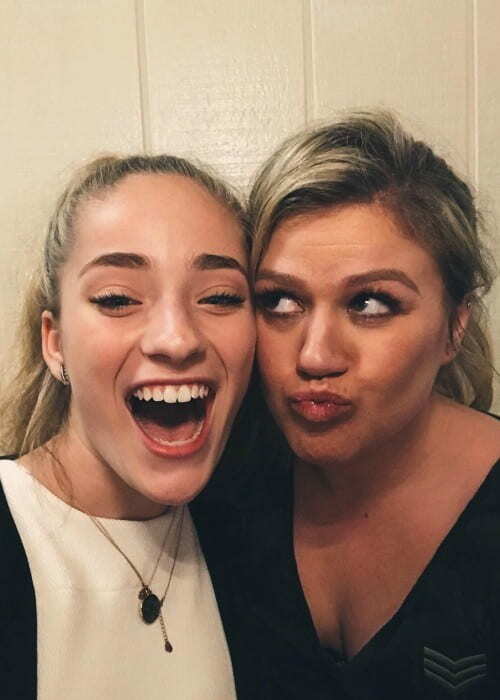 She was coached by singer Kelly Clarkson in the show. In 2018, she released her first single, Walk My Way. She hasn’t been cast in any theatrical film yet. 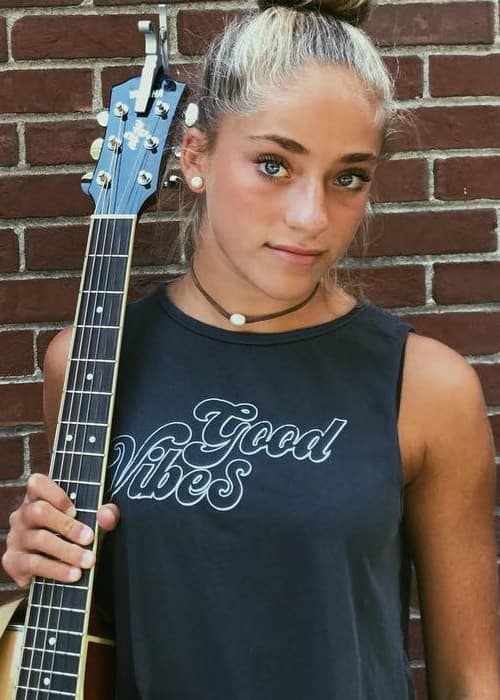 In 2018, Brynn Cartelli made her first TV show appearance on the reality TV show, The Voice. While studying in school, she used to play lacrosse. She had to miss out on the spring season of lacrosse in the 7th grade because of a stress fracture injury. She started playing guitar while she was in the 6th grade and within 2 days, she had learned how to play songs on it. Brynn gave her first solo performance at Blueberry Hill School talent show held at Longmeadow High School. She was in the 5th grade and performed Adele‘s One & Only. She wrote her first song titled Future for Us at the age of 11. 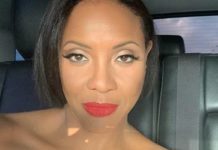 In 2016, she performed the US national anthem at the Gillette Stadium before New England Revolution and Colorada Rapids soccer match. When she won The Voice, she became the first 15 years old contestant to have won the popular TV competition. 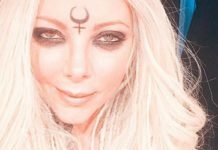 For winning The Voice, she got a cash reward of $100,000 and a recording contract with the Universal Music Group.